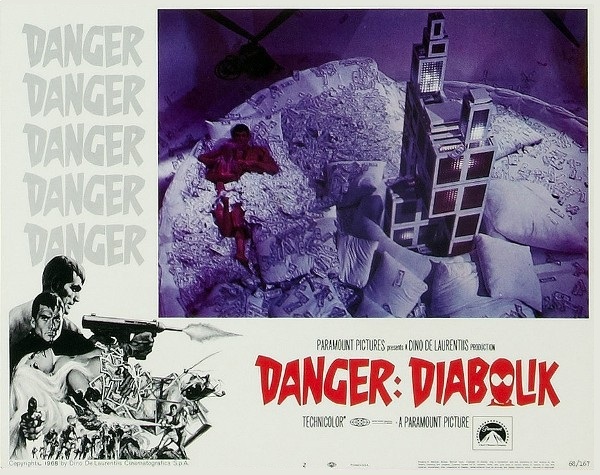 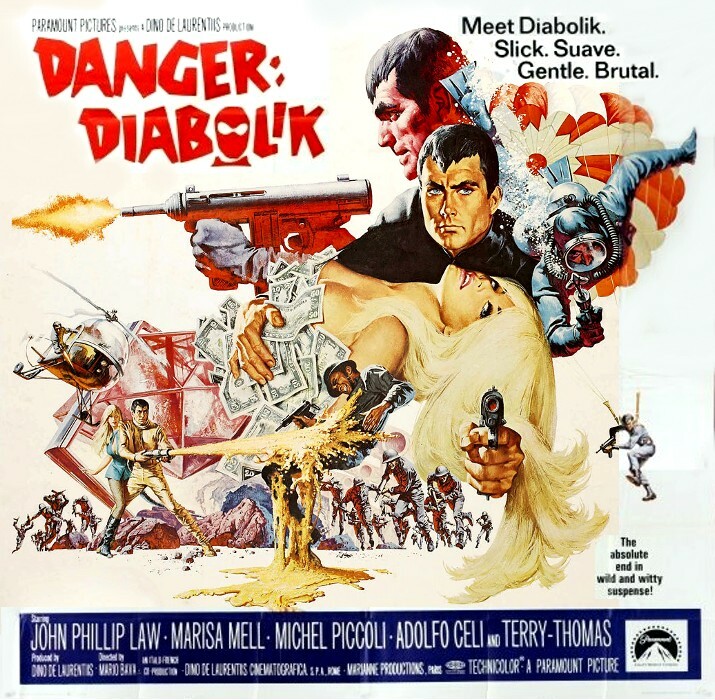 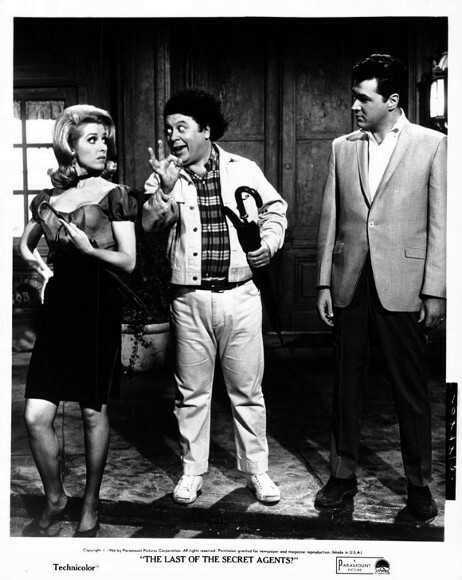 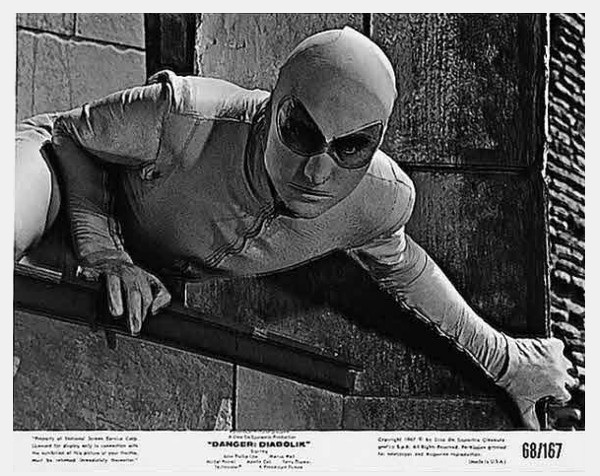 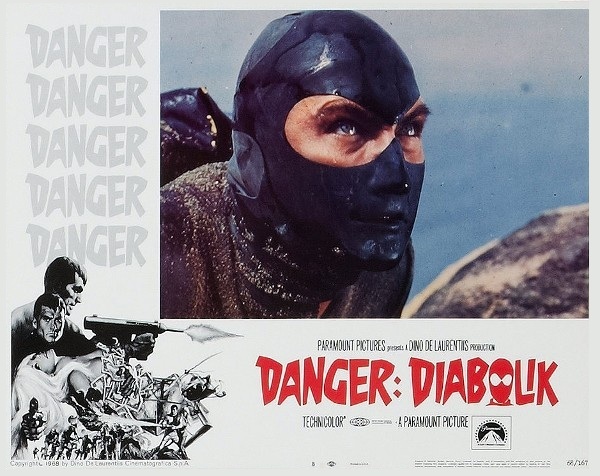 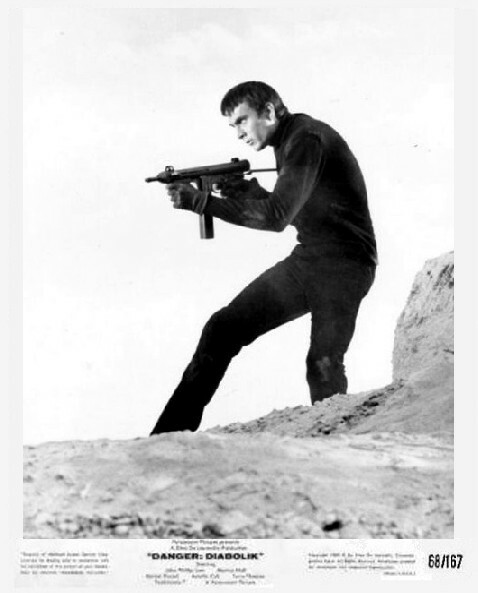 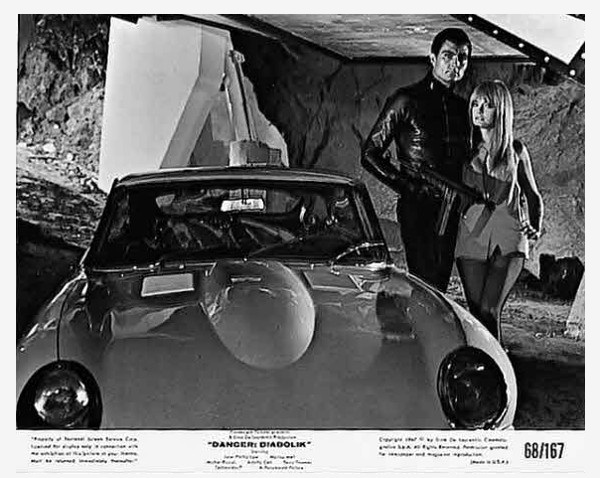 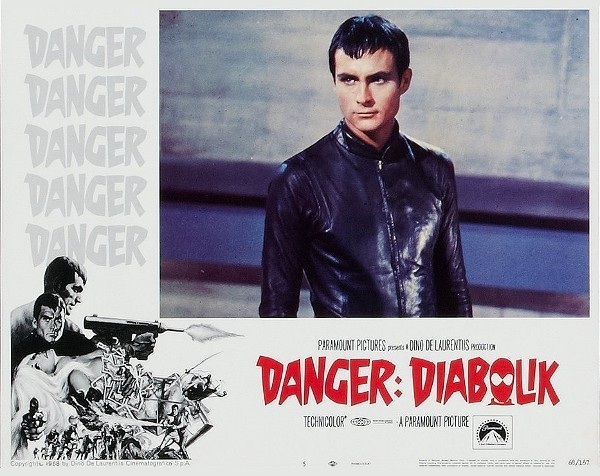 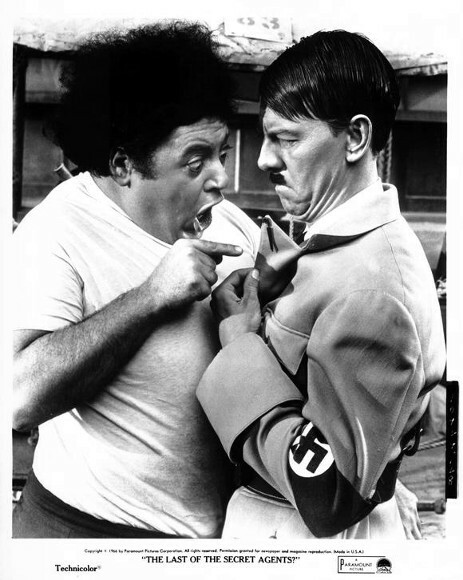 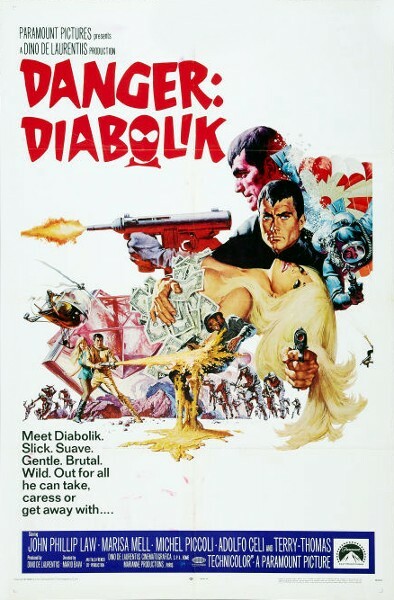 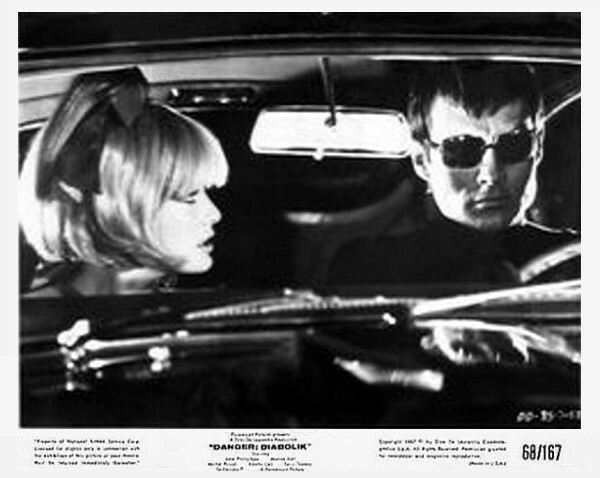 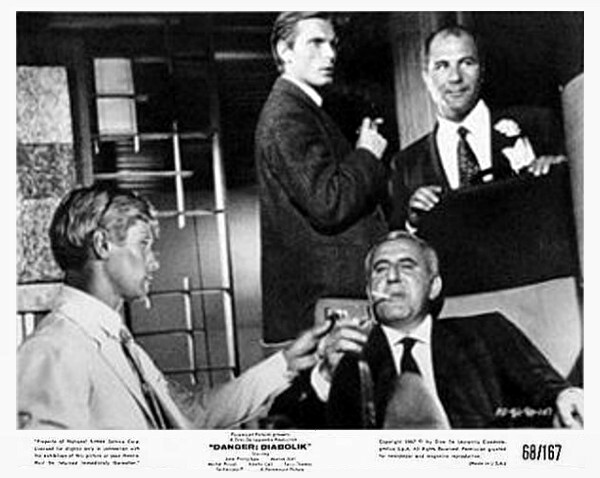 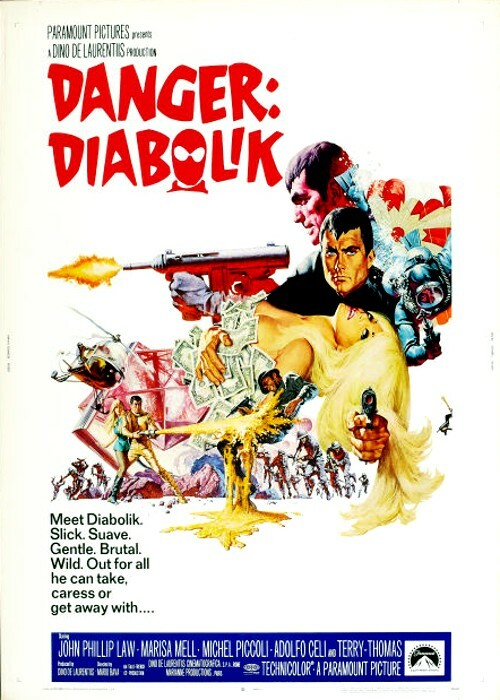 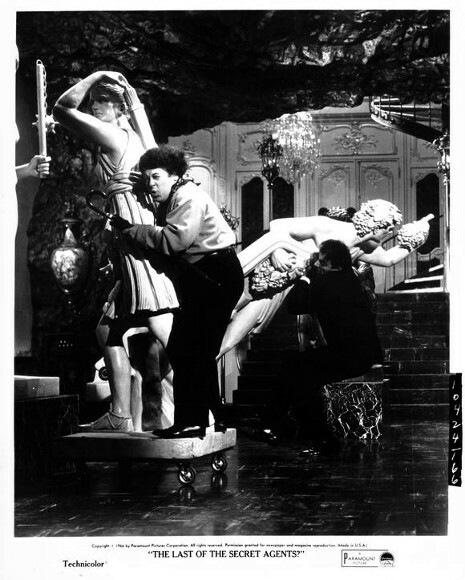 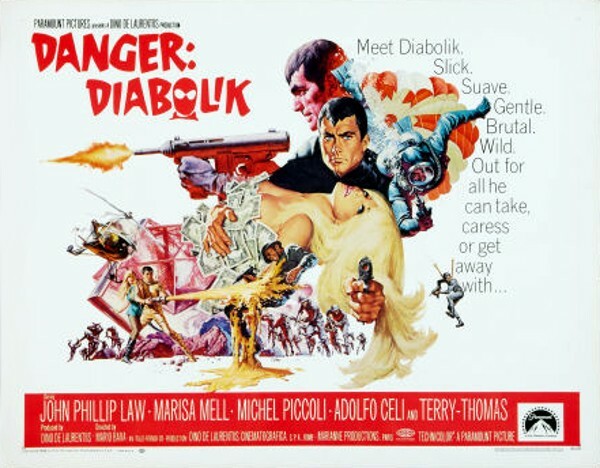 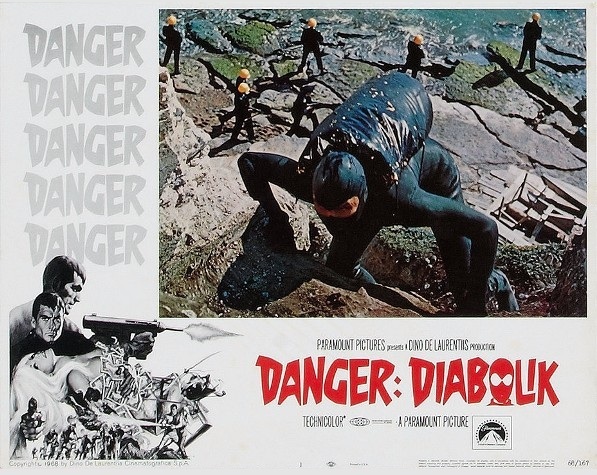 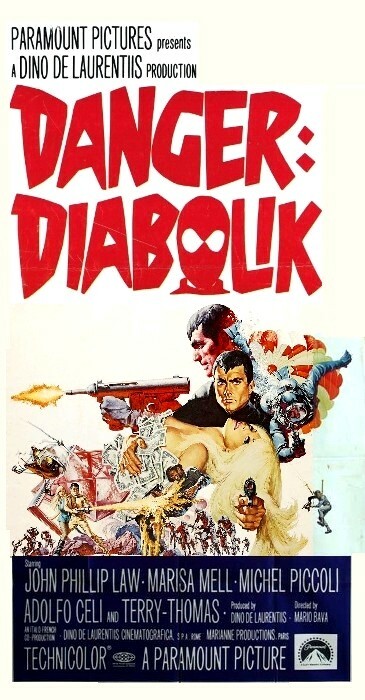 Film review of Danger: Diabolik at 3B Theater. 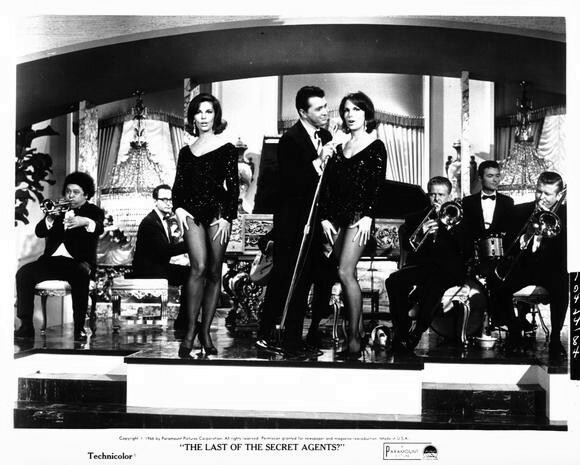 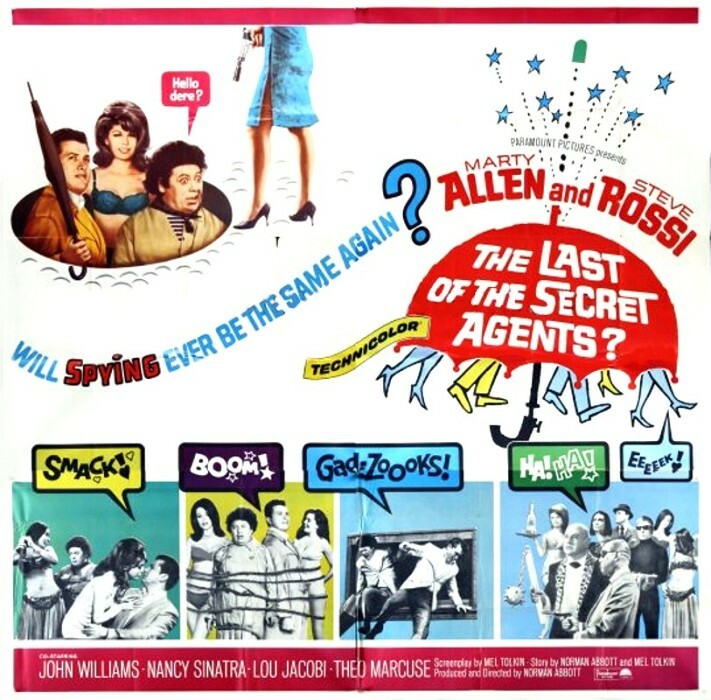 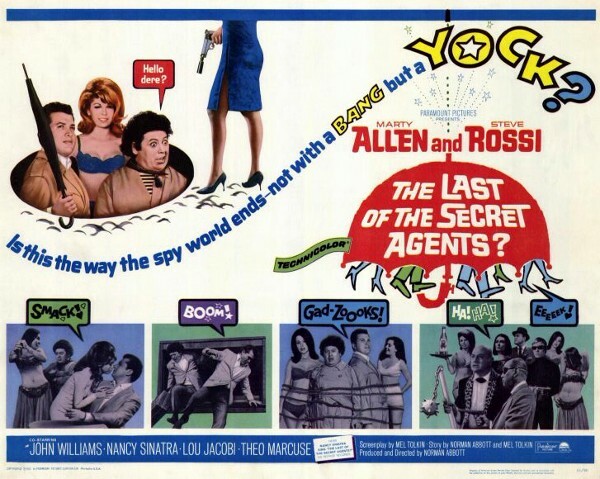 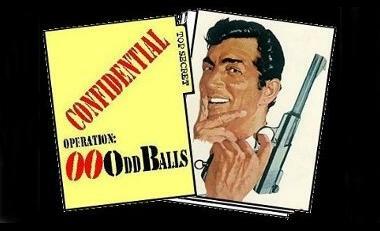 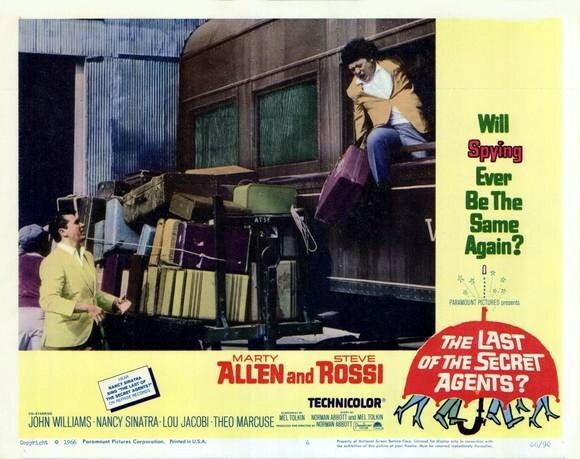 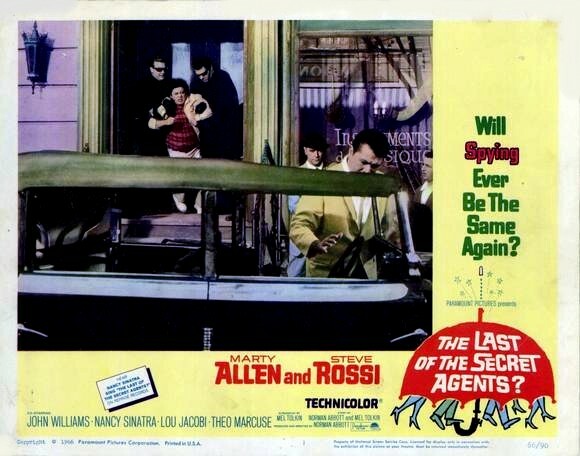 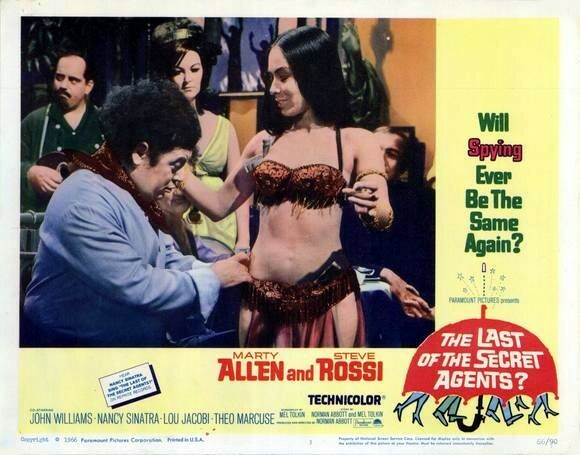 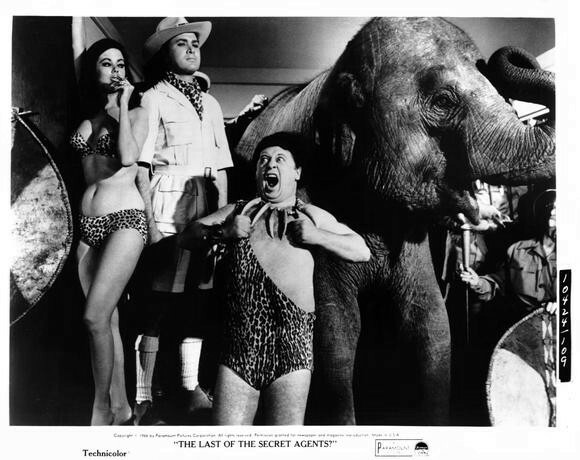 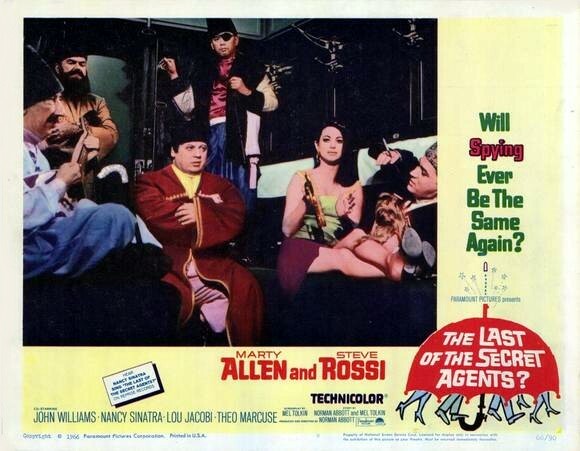 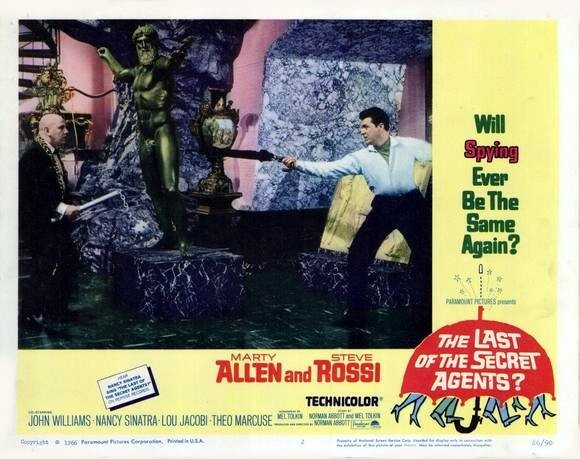 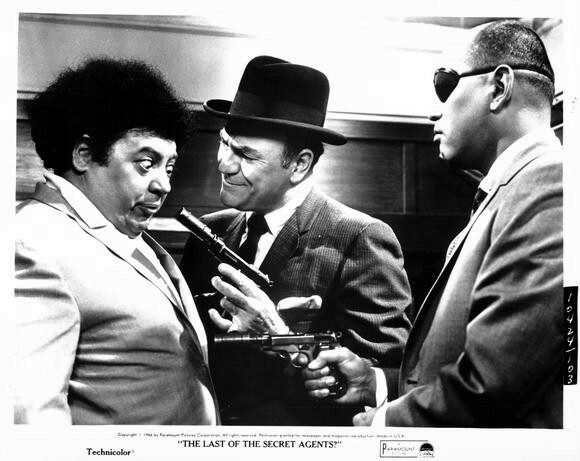 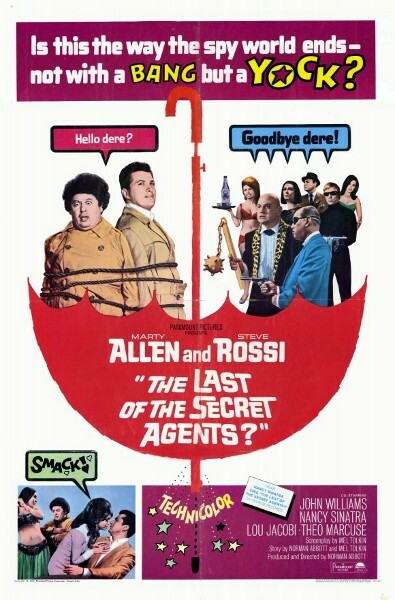 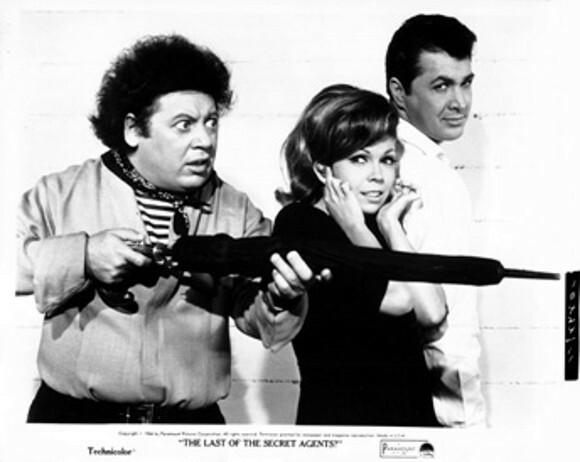 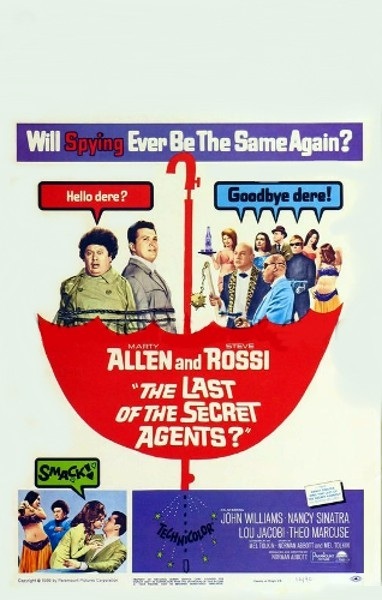 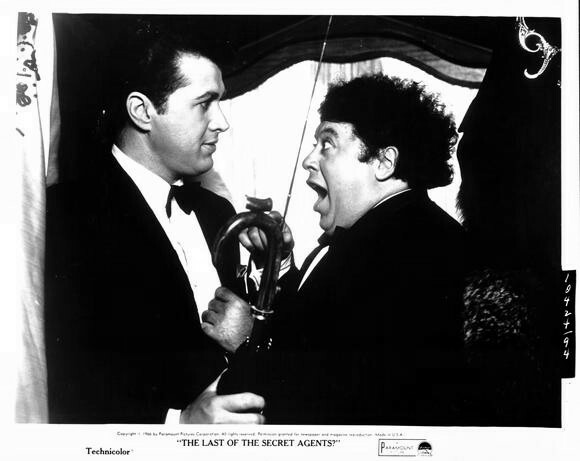 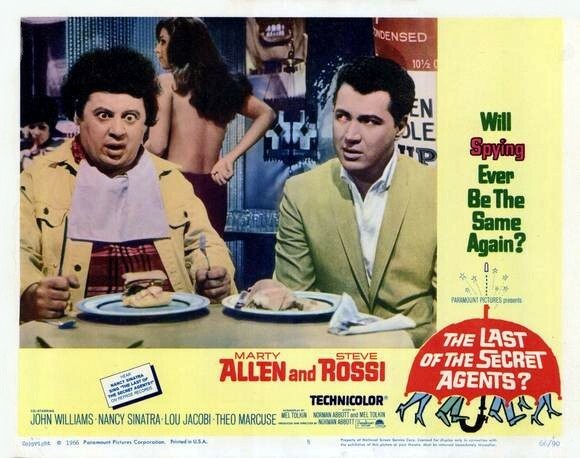 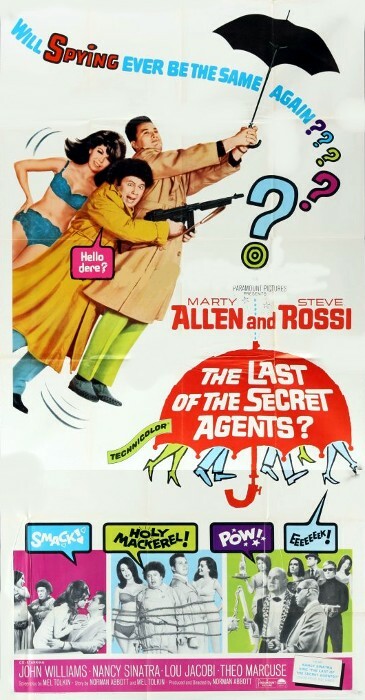 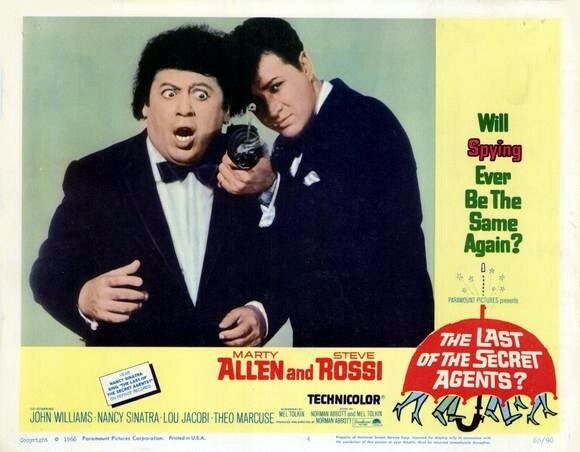 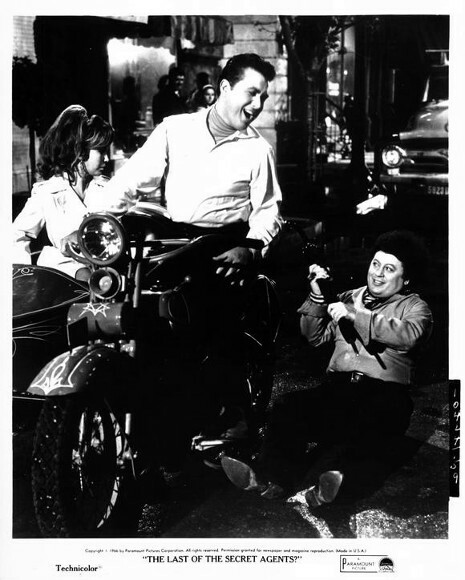 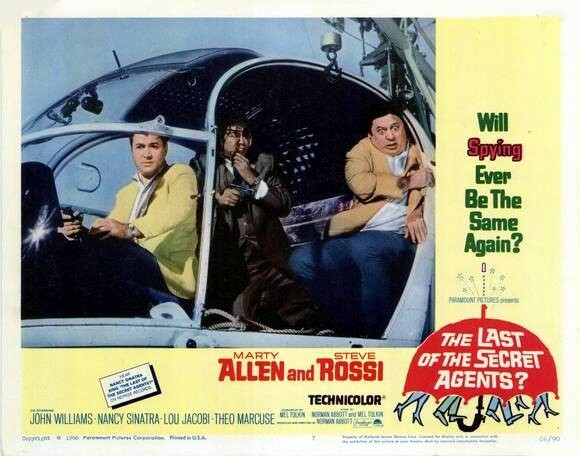 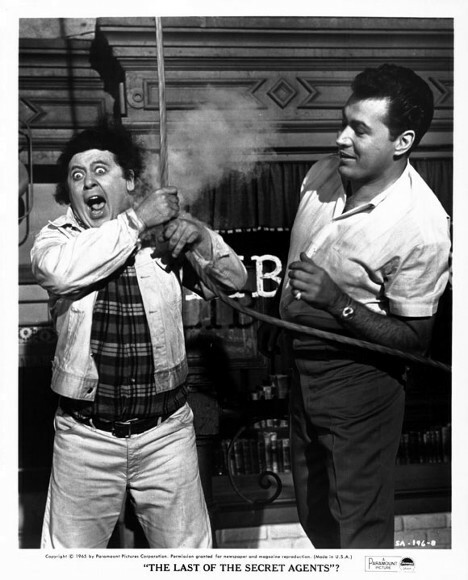 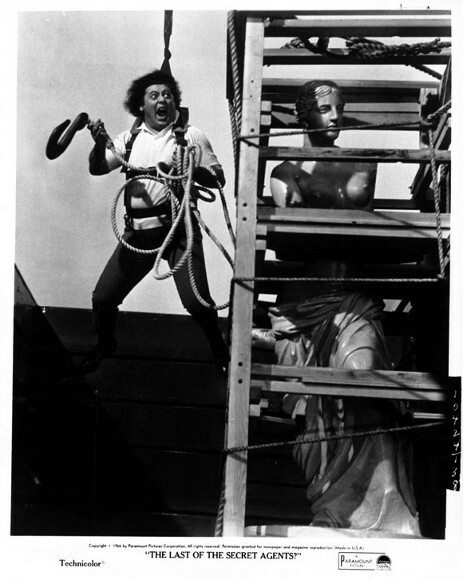 Film review of The Last of the Secret Agents? 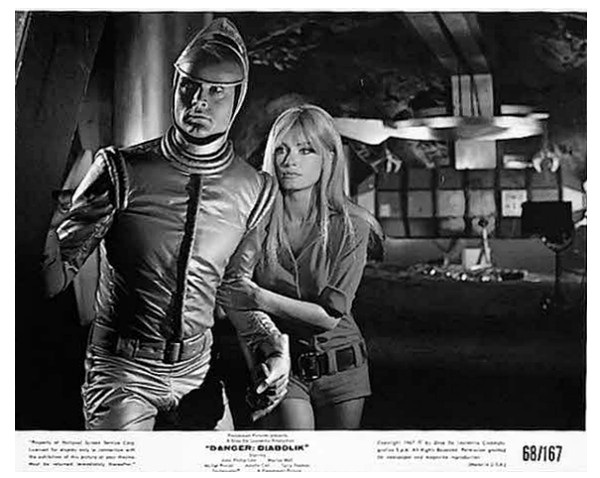 at 3B Theater. 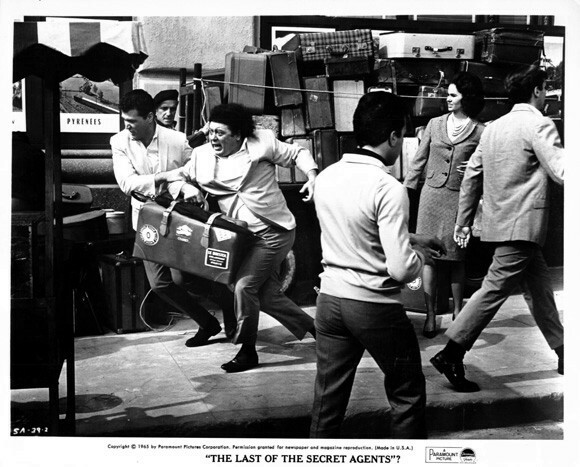 Newspaper ads for The Last of the Secret Agents? 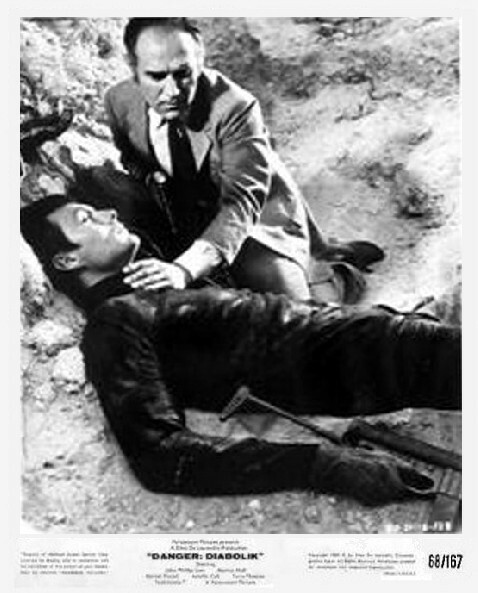 at the Morgue.